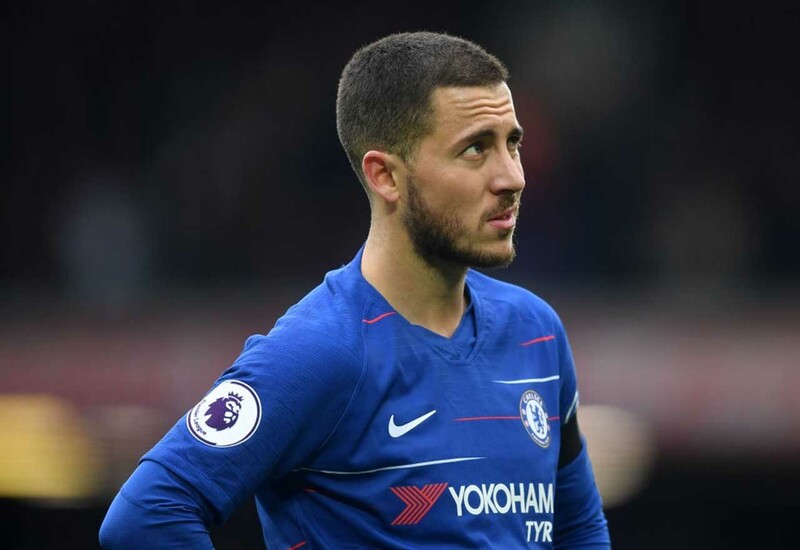 Chelsea’s recent form away from home against the ‘big 6’ is extremely concerning – and it reinforces the level that the club is at right now. Though Liverpool’s two goals this evening came during a flash in the pan phase of attacking brilliance, you never felt as though they were in any real bother. Chelsea set up to contain and counter, as we often have when Maurizio Sarri has fielded a false 9. Unfortunately, we didn’t execute the ‘contain’ part successfully. As a result, we were defeated 2-0, which makes it six consecutive losses on the road against our fellow ‘big six’ Premier League teams, as Sky Sports have shown. This is exactly the type of poor away form we have seen from the likes of Arsenal and Tottenham over the past decade. It’s why they’ve never been in contention. Chelsea used to be a force in this matches. We’d either give it a real go or sit back and perform our game plan perfectly. We are incapable of doing it now. We need to readjust our expectations, in truth. This club is not at a level at this point in time where we can be expected to go to Anfield and leave with three points.